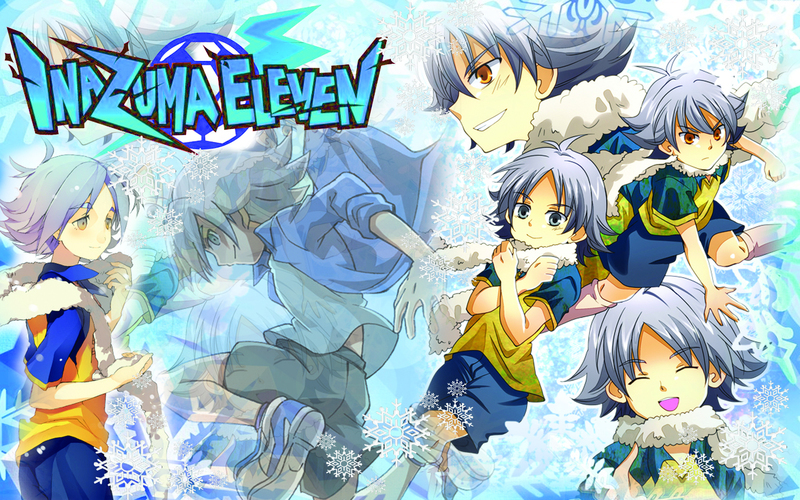 Fubuki Shirou (Mac Version). . HD Wallpaper and background images in the Shirō Fubuki/Shawn Frost club tagged: fubuki atsuya shiro shawn aiden inazuma eleven. This Shirō Fubuki/Shawn Frost wallpaper might contain anime, comic book, manga, and cartoon.